Gmail Mail, the free email service from Google, offers its multilingual customers an opportunity to set the default language according to their requirement. Gmail allows you to choose from up to 55 different languages, enabling you to communicate in your native language. Although English is an international language but there are many European countries that prefer to communicate and promote their own national languages. Therefore, it is a great opportunity offered by Gmail that they can change their email language to their native language and enjoy smooth communication. 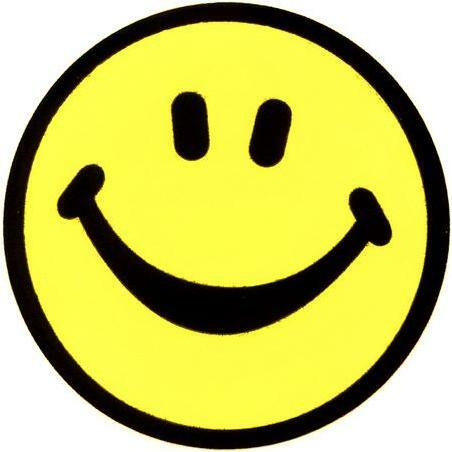 Besides your ease, what if you surprise your friends by sending them an email in their language. Isn’t it amazing? Now, if you would like to change your Gmail Language to your choice of language, just go through the simple steps below. 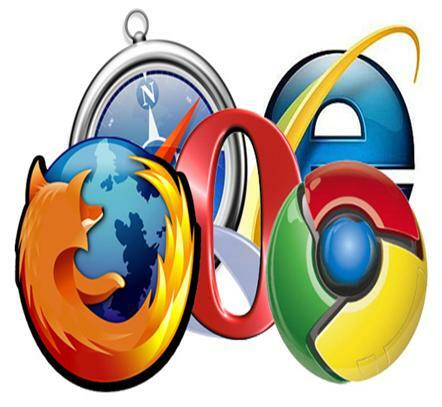 Turn your computer on and double click the browser on your desktop. 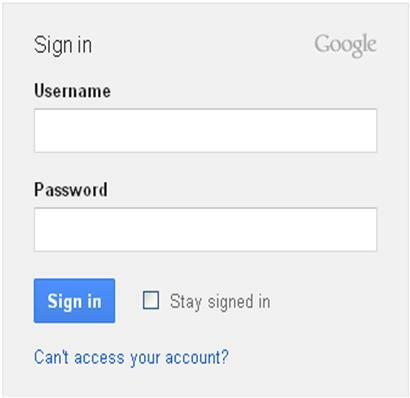 Once your Web browser is open, sign into Gmail’s login page. Insert your Gmail ID and password in the desired fields in order to log in to your account. 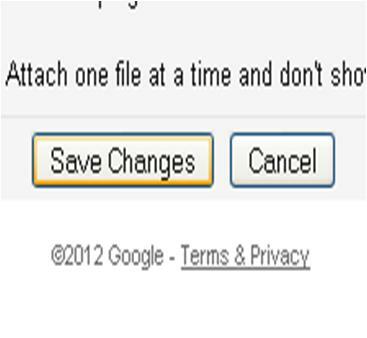 Now click the gear icon close to the top-right corner of the Gmail webpage, just below your profile image. Then click on the “Settings” link once the drop down menu opens and you are given different choices. Wait for a few seconds until the “Gmail Mail Settings" page appears on your screen. 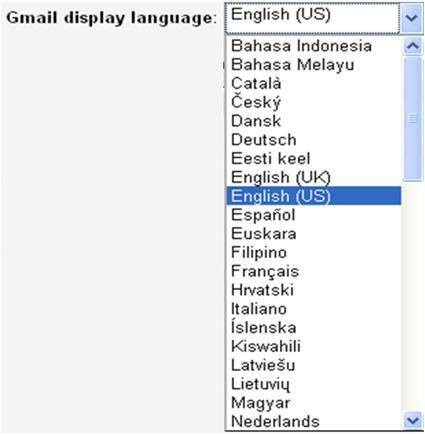 Now, hit the language dropdown or pull-down menu for a list of the languages that Gmail offers. 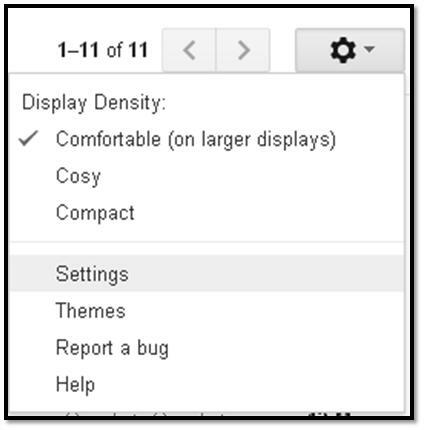 Now select the Gmail display language according to your requirement. Once you change the Gmail language, move the cursor down till you reach the end of the page and then click "Save Changes”. Now, return to your Gmail email page and enjoy the new language settings.